Dear Idea creates custom floral designs and unique concepts for weddings, events and editorial styling. We take on a limited amount of weddings and events each year to ensure both our complete attention the day of the event and the highest quality arrangements possible. 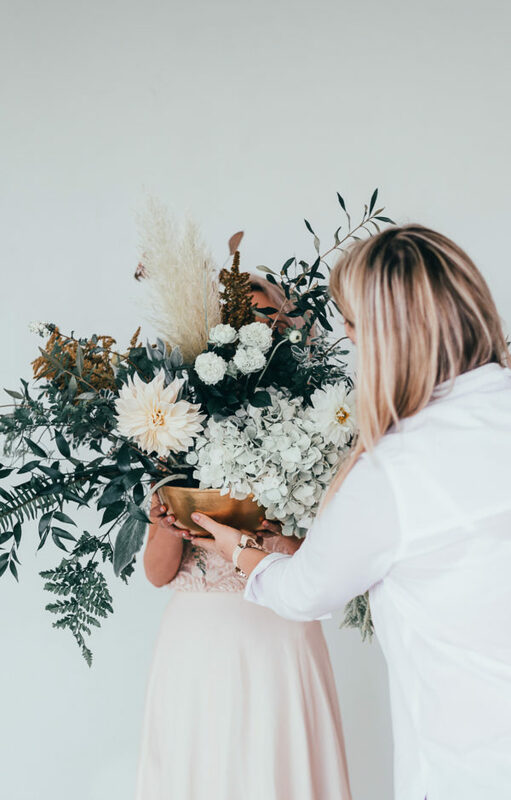 We will guide you through the process of customising your wedding floral design from initial conceptualisation to final execution. This begins with a complimentary consultation to establish your style, allowing the floral details and overall design landscape to emerge. I then take your dreams and desires, however large or small, and create something beautifully suited and unique to you. I personally attend the day of the event to ensure each flower stem is exactly where it should be and each arrangement is perfectly placed. Wedding flowers generally make up 12-15% of a wedding budget, though they depend on the services provided. Ceremony and reception floral installation- from grand floral arches to suspended mossy branches dripping with foraged greens to lush garlands of vines and wildflowers down the aisle. 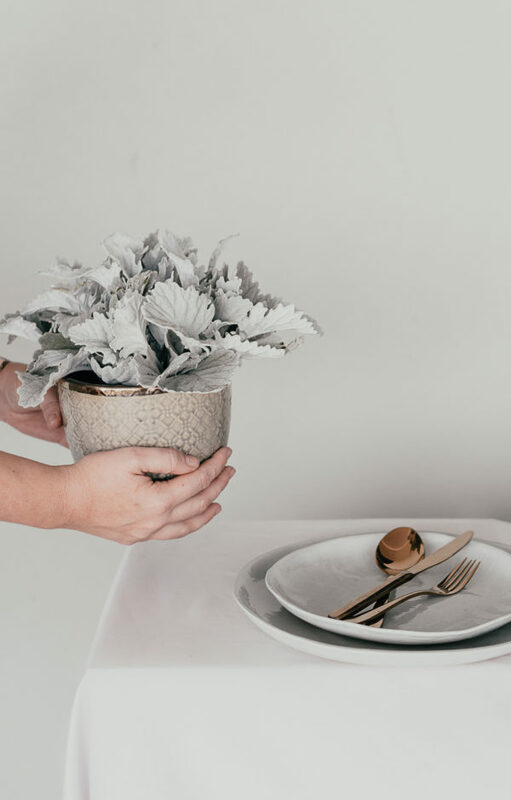 Whether you’re hosting a wedding, a photo shoot, a birthday party or a business banquet, I am available for hire as a prop stylist or as a consultant in planning decor and design of the event. 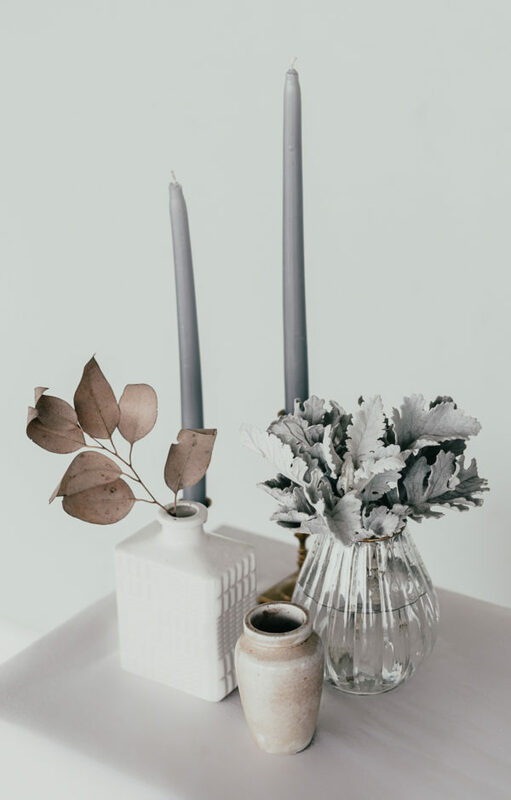 With an emphasis on the floral and botanical details, I offer styling packagings ranging from basic consultation and advisement up to more comprehensive conceptualization and advanced installation. I have been fortunate to be recognised by my colleagues in the wedding and print industries and have been featured in top blogs and print publications.